Are you in the market for a private residence in the heart of Destin? 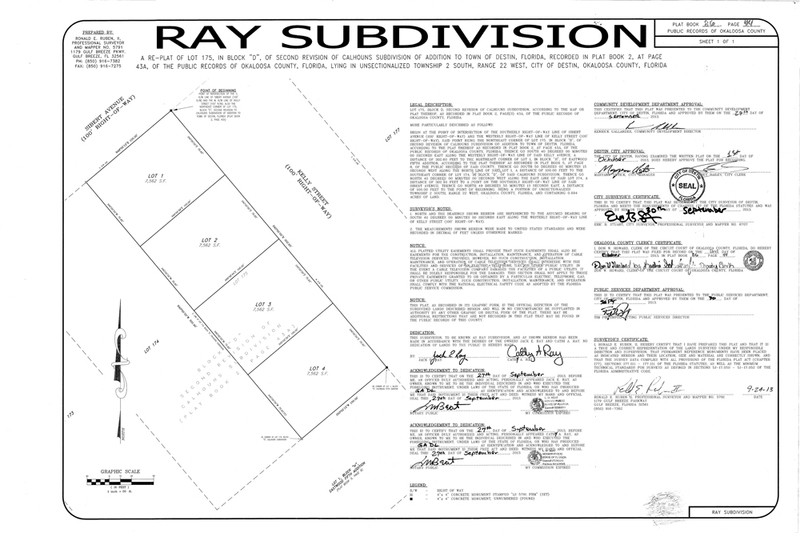 ResortQuest REALTORS©, Chip and Caroline Wasson, recently listed four new homes on Kelly Street in the Ray Subdivision of Destin. 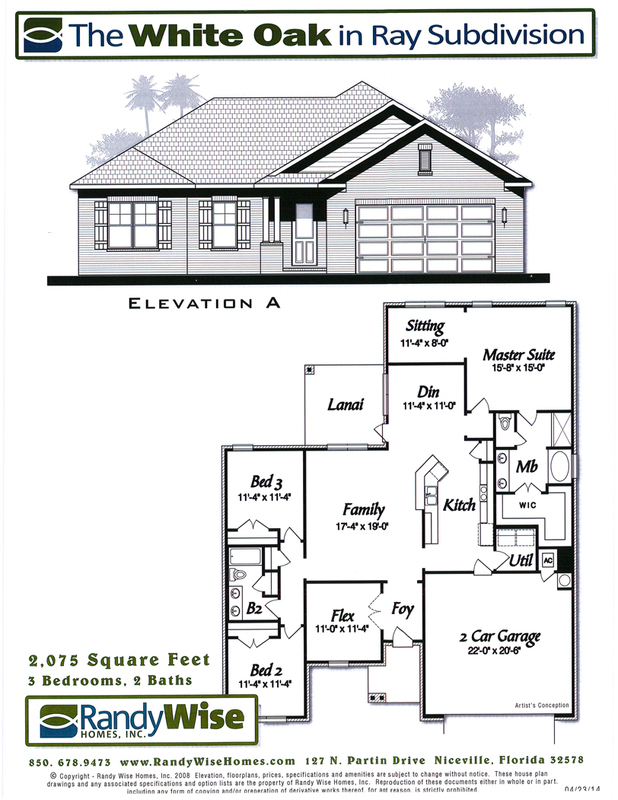 Each of the four homes are currently under construction and listed at $349,900. 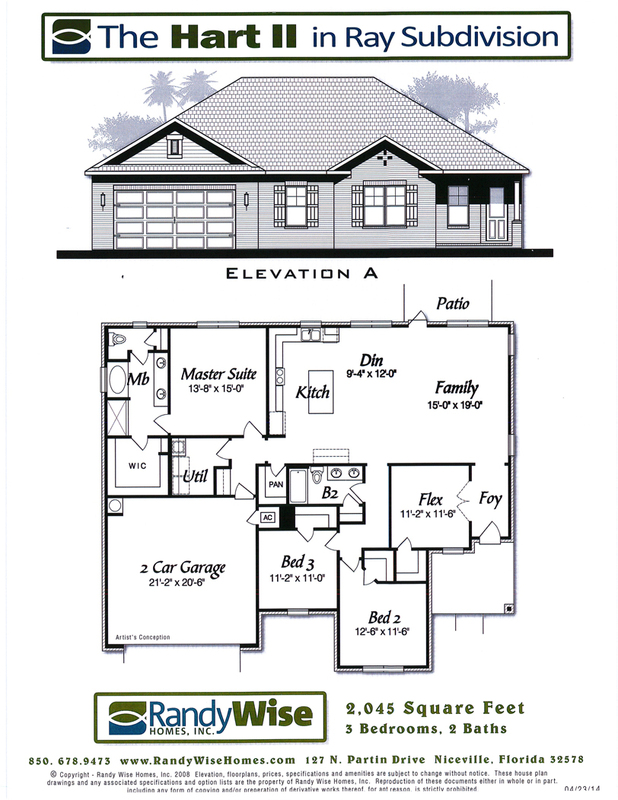 Scroll down to review the floor plans for each listing and to learn more about Randy Wise Homes. 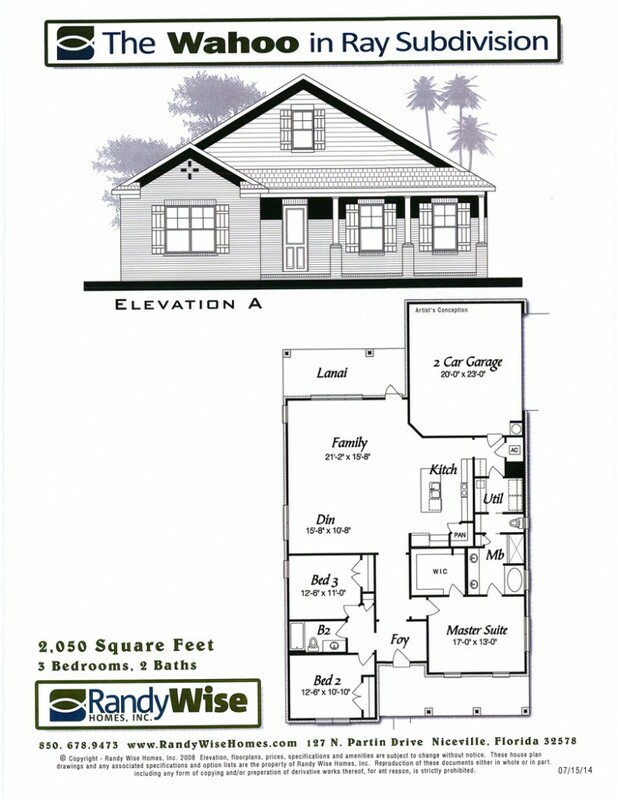 ABOUT RANDY WISE HOMES: Randy Wise Homes, Inc, is a locally owned general contracting company in the local area for 37 years. They have provided building and remodeling services across Northwest Florida, including Niceville, Destin, Fort Walton Beach, Freeport, Crestview, Destin and Santa Rosa Beach. Randy Wise Homes provide a variety of floor plans from which to choose that offer both quality and value. Randy Wise Homes’ goal is to achieve an honest combination of function and design so that the sum of those is a practical, warm, and inviting living space that you and your family will enjoy for many years to come. Information dated 11/14/14. Prices and availability subject to change without notice.